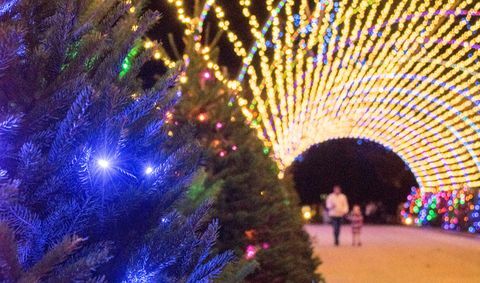 Looking for group options to celebrate the holidays at the Trail of Lights? Please consider our variety of group offerings below. The Trail of Lights ultimate convenience package for groups, ZIP Gold Passes offer the same great benefits as traditional ZIP Passes. 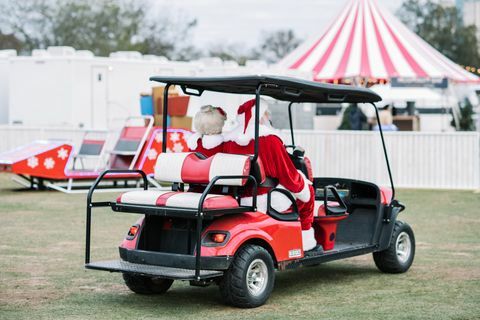 Guest enter through a dedicated entry at 6:00pm, one hour before the public, and enjoy cocoa and cookies in the Zilker Lounge. 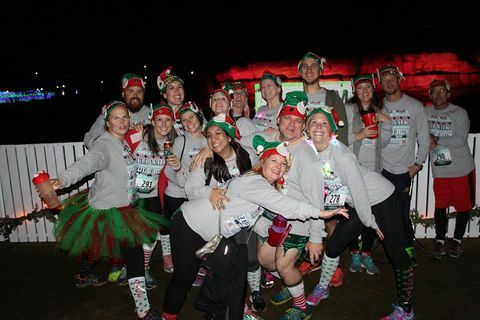 Experience the Trail of Lights in luxury with your group! Our Platinum team will work to make your experience at the Trail memorable and the planning truly hands-off. Platinum pass prices range from $80 for an individual pass, $150 for a 2-pack, and $260 for a 4-pack of tickets. Purchase required for ages 6 and over; children 5 and under are free with a ticketed Platinum adult. Drink & Ride ticket only issued to paid ticket holders, and not valid to complimentary Platinum children.